Smoking will be banned in Belgium in all bars and restaurants from 30 June 2011. About time too. There has been a ban on smoking in public places and workplaces since January 2010. But there were exceptions: "beer cafés" where no food is served, casinos and discotheques. The Vlaamse Liga Tegen Kanker said this was discrimination against employees who still had to breathe in other people´s smoke whilst at work. From end June 2011 smoking will only be allowed in a separate room, without waiter service - a compromise but it is still putting people´s lives at risks. Why can´t the Belgians just enforce a complete ban like in so many other countries? Nicotine is an addictive drug and many smokers find that they just cannot give up by willpower alone. 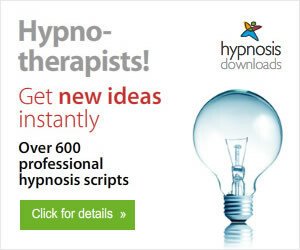 For those that need help, I offer hypnosis (in English) which is the most effective way to stop smoking. Hypnosis is relaxing and safe. You retain control at all times whilst I lead you to a new positive behaviour. My usual rate is 200 € for a stop smoking session at my home in Limburg or 350 € in a rented office in Brussels or Antwerpen-Berchem. To encourage smokers to stop, the rate will be 25% off ie 150 € in Limburg or 262.50 € in Brussels or Antwerpen-Berchem until end of July 2011. FOR THE PRICE OF 30 PACKS OF CIGARETTES ie ONE MONTH´S SUPPLY, YOU COULD STOP SMOKING! 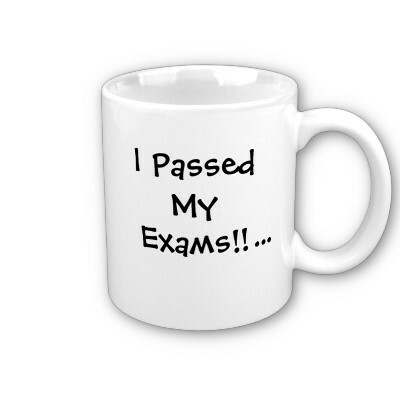 The exams period is starting and for some that means nerves, worry, disturbed sleep and eating patterns. If your nerves get the better of you and anxiety takes over, you may actually sit down and find your mind goes blank. You know you know the answer but the anxiety is causing a cloud making it difficult or even impossible to recall. The more you “try” to remember, the more anxiety you suffer. There is a well-known phenomenon in psychology - known as state-dependent memory. The state you are in determines what you can remember. If you are in a very different state to when you learned, it is hard to recall things. If you are very anxious, your brain is simply in the wrong state for thinking! Hypnosis helps by putting you in the right ‘state’ to learn and teaching you how to recall that state when the exam is about to begin. In hypnotic trance, many situations seem different somehow. Things that were causing fear or phobic response lose their hold. Situations which caused panic such as speaking in public, attending interviews, giving important sales presentations all seem, well easier. By learning to relax at a very deep mental and physical level, the unconscious mind learns a new way to respond, a new behaviour in response to a trigger. It is the same with looking at exams. It is all too easy to say, “Don’t worry, you’ll do fine” to someone who is anxious. Consciously, we might know we have the ability but it is the unconscious which is sending negative signals. All permanent change has to happen at the unconscious level and that is where hypnosis beats visualizations, affirmations and lots of other techniques. 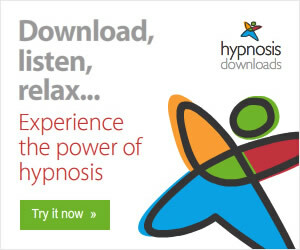 By quickly accessing the unconscious mind, hypnosis brings the desired result. Mental rehearsal in hypnotic trance of an exam, a test, an interview, giving a presentation or a speech just makes the event seem more manageable without any need for anxiety. Of course, a few butterflies in the stomach or positive stress can actually improve the performance. Anyone with an IQ over 70 can be hypnotized and children over the age of 7 respond very well to the whole world of imagery and relaxation. An 11 year old boy came to see me who was under a lot of pressure at one of England’s top public schools where the fees cost many thousands of pounds per year. He was failing in many subjects yet his parents knew he could achieve so much more. He sat in my “magic chair”, listened to my description of a visual journey and in a relaxed state, overcame the exams anxiety. Last year an 18 year old girl came to see me with restless fidgeting, stress, sleeping and eating disorders, severe anxiety over her upcoming exams and to top it all, she was cutting herself: self-mutilation. This was quite a package of problems but after only three sessions, she sat calmly still, she was sleeping and eating as normal, the self-cutting had stopped and she coped very well with her exams. She passed every subject with even higher grades than her teachers had predicted. 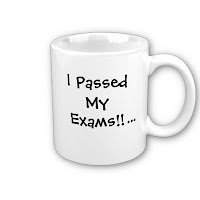 Hypnosis helps people to be calm about exams but also tests such as driving tests and oral interviews. Remember, “the past does not equal the future”. Just because you have suffered from anxiety in the past does not mean you have to do so in the future. Ask my clients who have overcome severe fear of flying! It is a fairly quick process to reverse the years of negative conditioning and expectation with a positive, calm approach. © Antonia Harrison 2011. Antonia Harrison is the English Hypnotherapist in Belgium and helps people make positive change in their life through hypnotherapy and NLP.